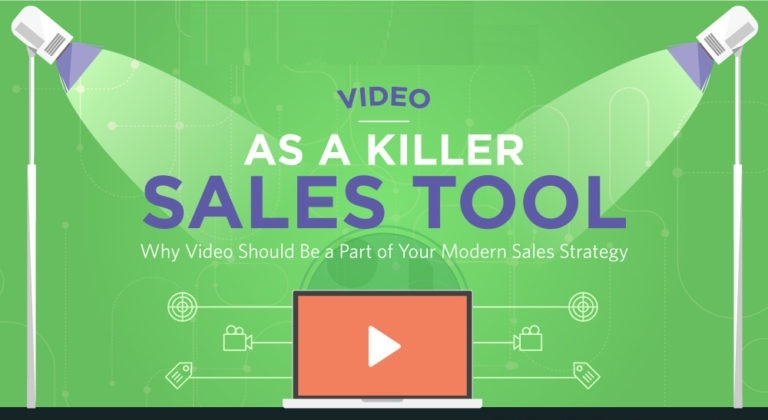 From grabbing more attention from the get-go to building stronger relationships throughout call cycles, video is definitely being infused into the modern sales process for all the right reasons. And with good results. Check out this infographic to see just how much you need video.